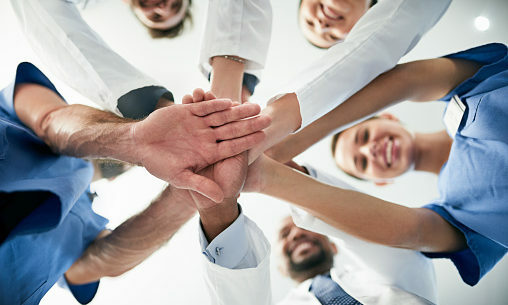 Medical solutions and services for pain managment physicians and their patients. At Gus Health, we are committed to efficient, affordable and innovative health care products and services for you and your patients. Gus Health does not subscribe to a “one solution fits all” philosophy of Health Care. 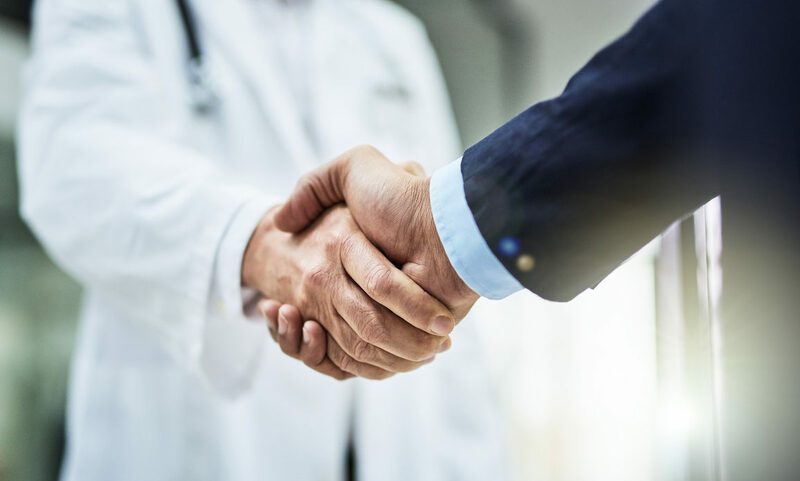 Let us connect you with one of our physicians who understands your unique problems and needs. We value our employees at Gus Health and they value the opportunities we provide for an expanding physician customer base, incentives and advancement. Gus Health’s mission is to provide our customers the latest proven technologies so they can improve their patients’ quality of life. We work every day to achieve this mission by researching and refining the products and services we bring to market. Only the best products with proven positive outcomes are carried by Gus Health. 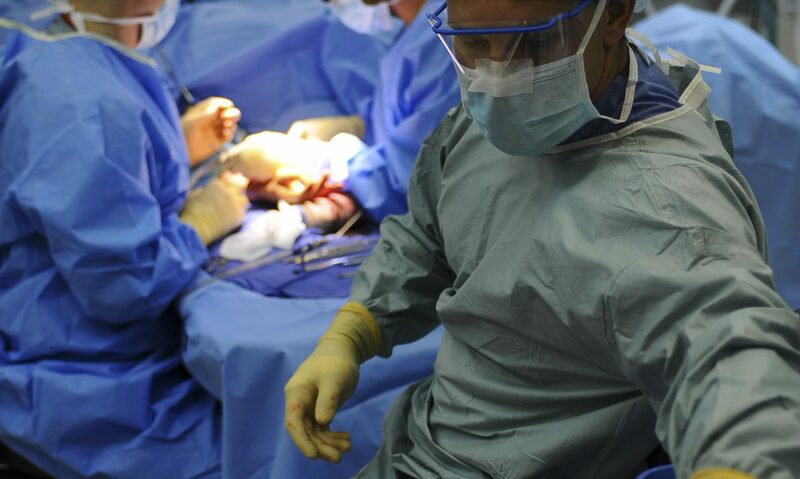 Our minimally invasive surgical procedures are supported by clinical research and positive outcomes. 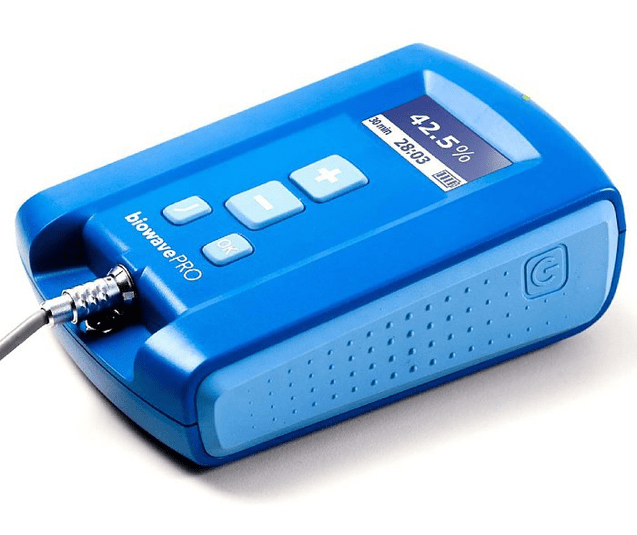 Durable Medical Equipment (DME) plays a key role in therapy and rehabilitation. 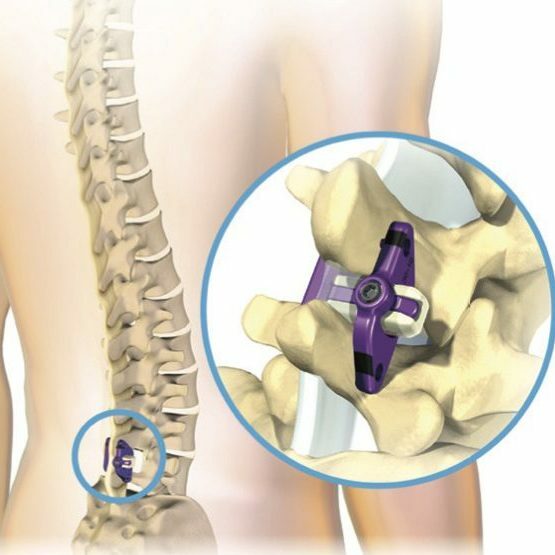 We provide a full range of products from custom bracing to neuro-stimulation. Our state of the art screening and monitoring technology ensures patients are taking the optimal medication(s) and dosage(s) as prescribed by their physician(s). Current bio-technology is employing the body’s own cells repurposed as direct healing agents. We carry a full complement of Auto and Allograft products. Our physicians are acutely aware of the relationship between invasive surgical procedures and the limitations they impose on a patient’s recovery and subsequent mobility. Our patients’ optimal quality of life is our goal and is often achieved with minimally invasive surgical procedures in concert with our other services. 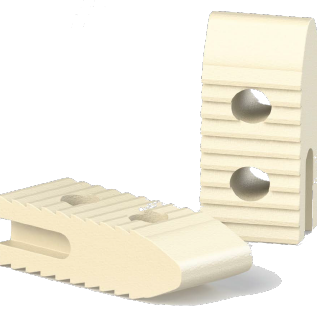 Lumbar interspinous spacer with fixation to take pressure off of your lower back. 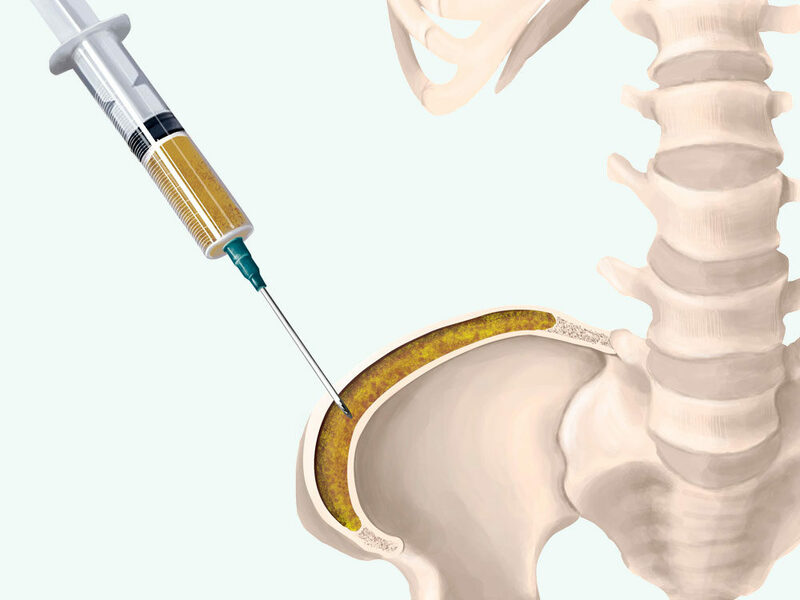 Allograft bone dowel used to treat SI dysfunction in a quick, minimally invasive procedure. Best cement mix time in a high pressure balloon. Curved needle system available. Our exhaustive menu of DME includes though is not limited to Braces, Tens and Pens. Their purpose is not curative but rather to augment recovery by reducing pain and further injury during the healing process. Wearing a brace as prescribed by your physician, may provide relief, promote healing, and help prevent further injury. 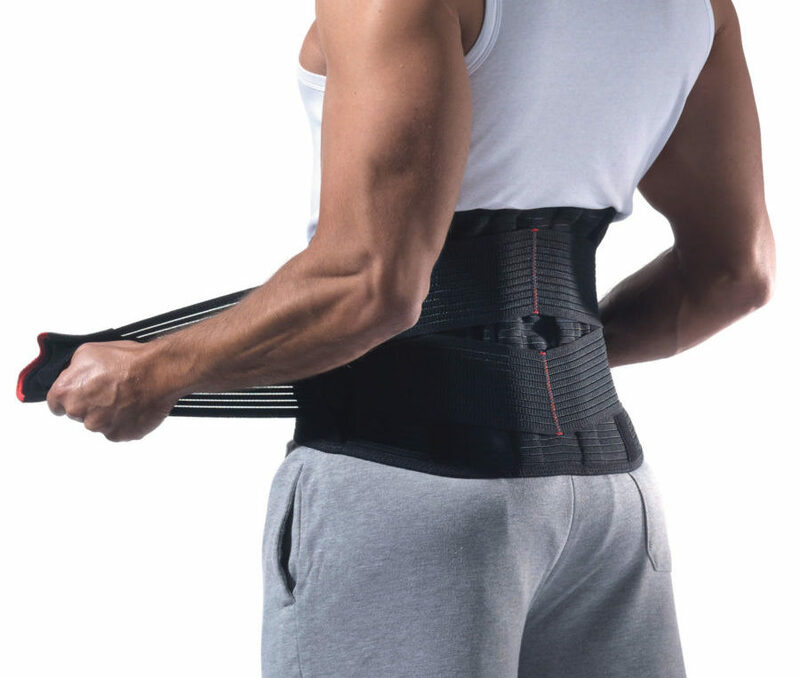 Braces can useful adjuncts for Stabilizing areas of weakness immediately after surgery and Immobilizing injured areas thus assisting in recovery. 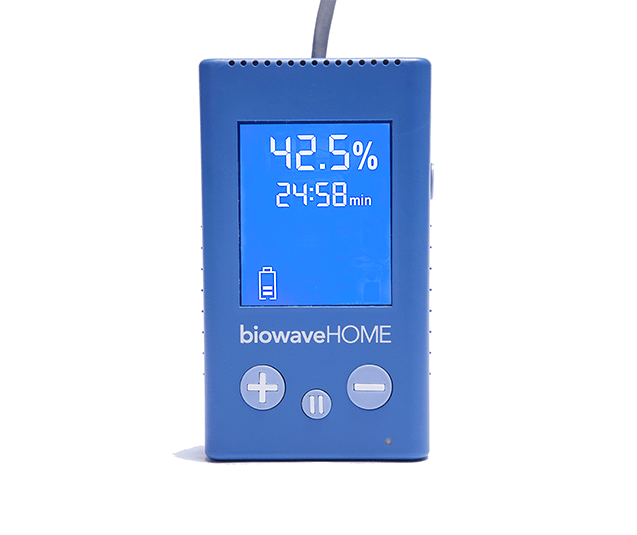 This neurostimulator home unit can be used to treat pain in numerous locations including the lower and mid back, neck, hip, groin, knee, shoulder, ankle, foot, elbow, wrist and hand from the convenience of your own home. A Percutaneous Electrical Neurostimulator inhibits pain and improves function with a unique signal mixing technology to deliver electrical signals to specific nerves responsible for pain transmission. Amniotic Fluid or Placenta Cell Therapy introduces these cells directly into an injured area to promote healing and growth. 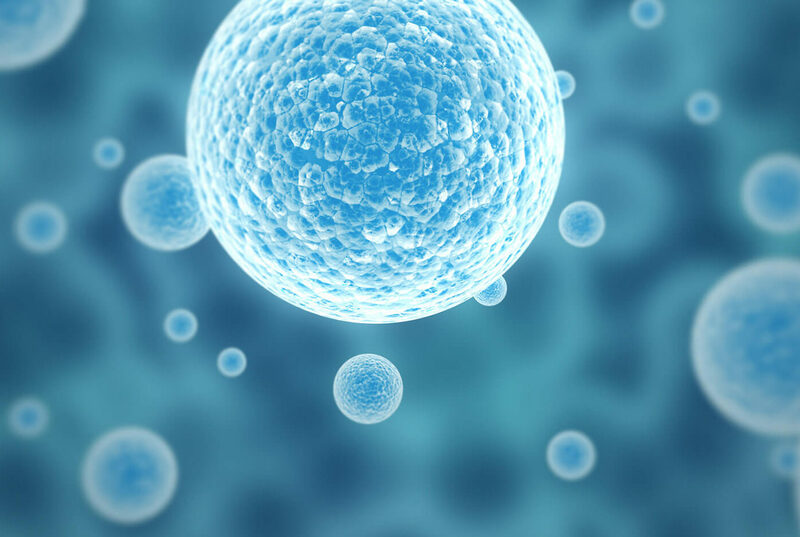 One of their most amazing characteristics is that these cells can differentiate to become almost any kind of tissue including bone, muscle or skin. 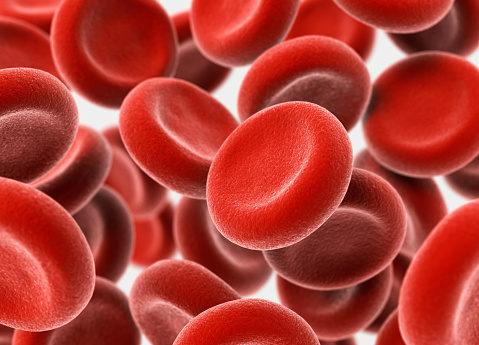 That portion of a patient’s own blood having a platelet concentration above baseline is referred to as Platelet-Rich Plasma and is used for various musculoskeletal problems to promote healing of injured tendons, ligaments, muscles, and joints. 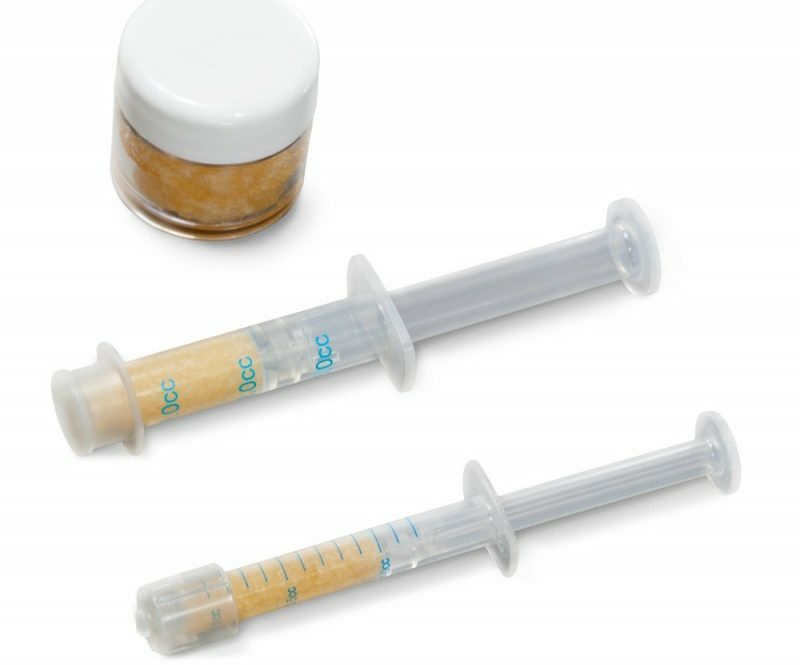 Bone Marrow Aspirate Stem Cell Concentrate (BMAC) is a component of your bone marrow that contains stem cells, growth factors and anti-inflammatory proteins which have been shown to promote bone and soft tissue healing as well as reducing symptoms of pain related to injuries, tendinitis and arthritis. BMAC is typically recommended for patients unresponsive to other conservative therapies and is a good option for those who do not prefer or are not otherwise good candidates for surgery. DBM is allograft bone that has had the inorganic mineral removed to expose more biologically active bone morphogenetic proteins. 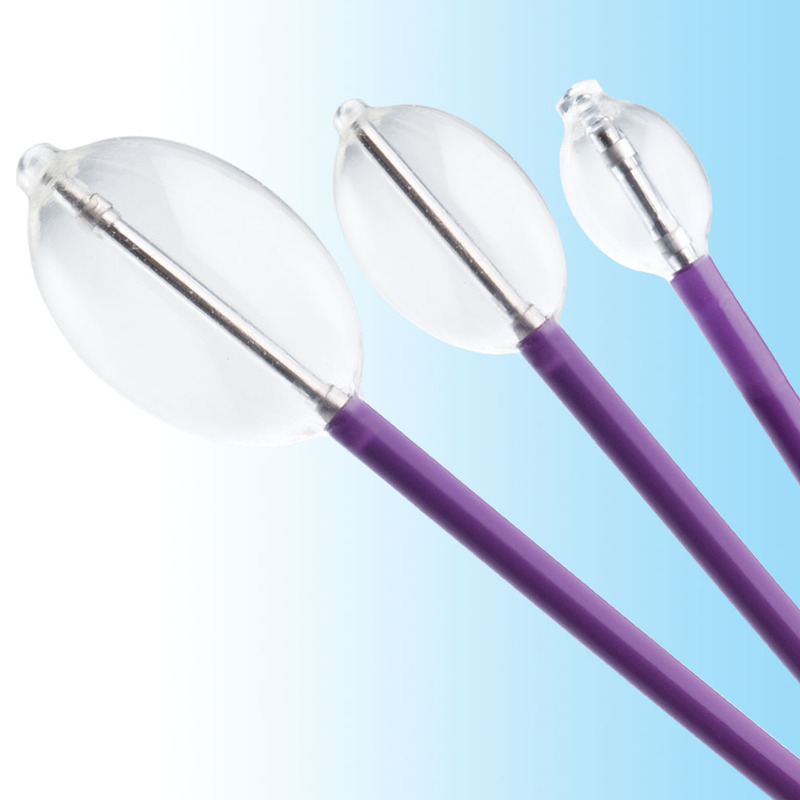 These implants provide convenience, verified osteoinductive (OI) potential and sterility, do not require any preparation and are available in various sizes for use as a bone void filler in many types of surgical procedures. A corner stone of prudent Health Care is the provision of prompt, valid and reliable lab results. The importance of qualified laboratory personnel, state of the art test equipment and standardized procedures can not be overstated. At Gus Health, we pride ourselves on utilizing one of the most celebrated Lab services in the country and our physicians and patients have benefitted from the quality they provide. Comprehensive wellness panels are designed to provide a detailed assessment of a patient’s overall health. Custom blood screenings can detect potential health problems in their early stages and aid in preventing degenerative diseases. Our lab is currently offering 28 clinically actionable pharmacogenetic tests to help physicians tailor medications and treatments to their patient’s unique metabolic “thumbprint.” Incorporating genetic factors into the prescription process can help improve efficacy and reduce adverse effects. Tests can be ordered as a panel, or individually. This advanced technology is three-to-five times more sensitive than a conventional culture and enables the ability to report both pathogen identification and antibiotic resistance results within 12-24 hours of specimen arrival at the lab. Our lab provides full service toxicology services with a focus on the unique and complex demands that prescribing medical providers require to optimally manage their patients’ needs. We provide rapid turn-around with custom results reporting for Immuno-assay and LC/MS Drug testing. Like what you see? Join our team! Drop us a message, we would love to hear from you. Whether you’re a physician, patient, or future team member we will get back to you as soon as we possibly can.